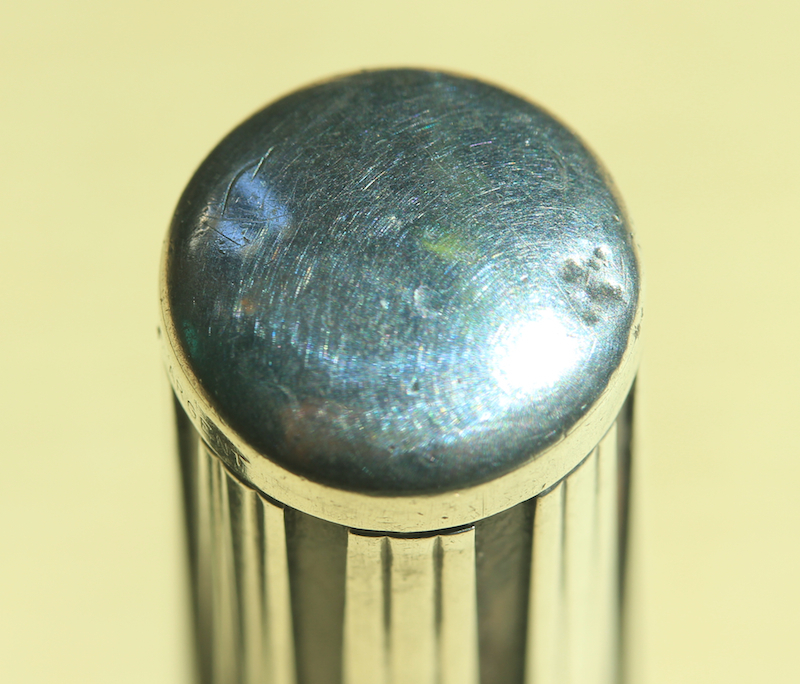 You will find here nibs and parts available for sale. 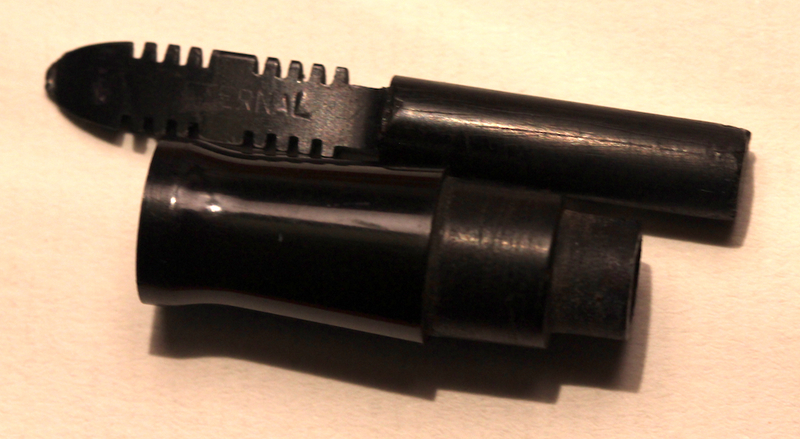 Nibs have not been tested and could need to be adjusted to your pen. I will precise when iridium is missing. 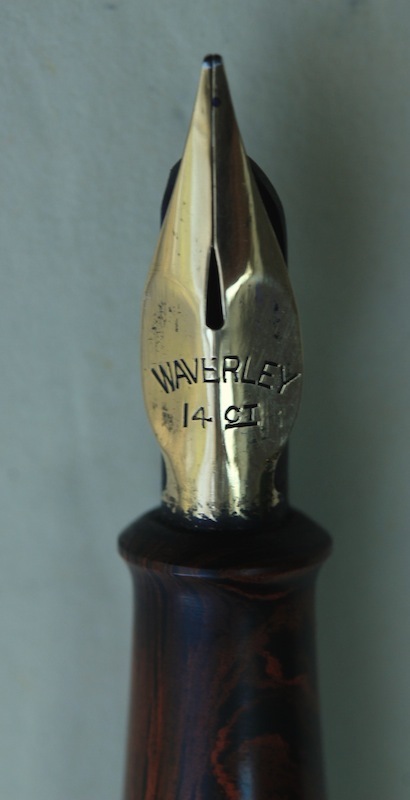 Rare mottled hard rubber Macniven Cameron Barrel, section, feed and the famous Waverley nib. 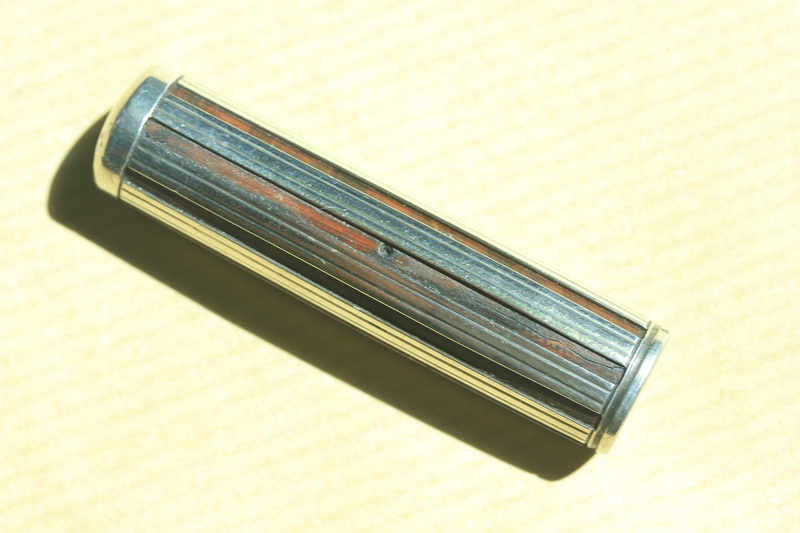 Super rare vintage sterling silver Night & Day filigree over Ripple hard rubber. 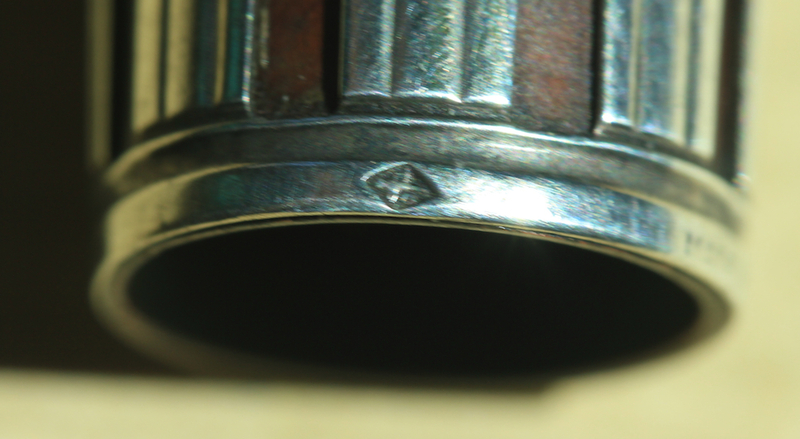 Seems to be a 94 size cap. 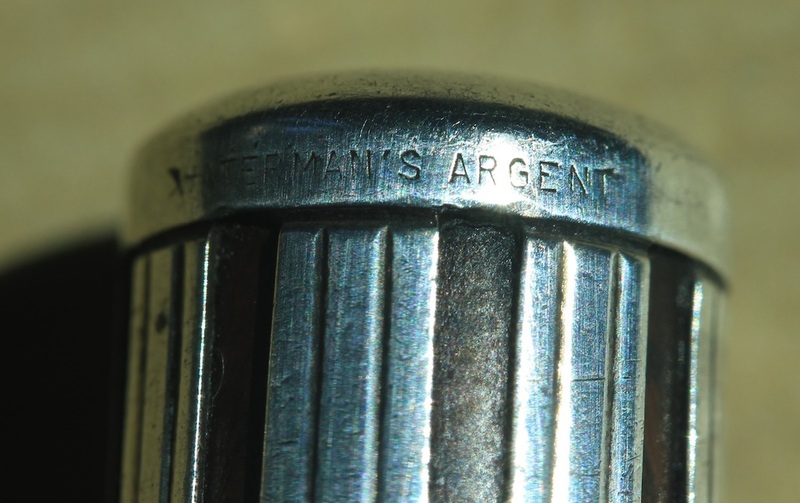 Engraved : "Waterman's Argent" "Made in France"
2 Cracks in the hard rubber. 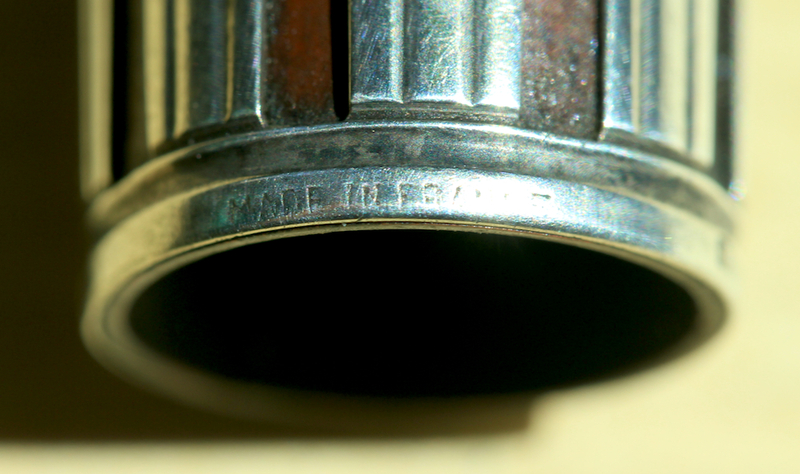 "Parker Duofold Pen Canada 18ct"
"Parker Duofold Made in USA"
Nib for a Swan Eternal 46 Fountain Pen. 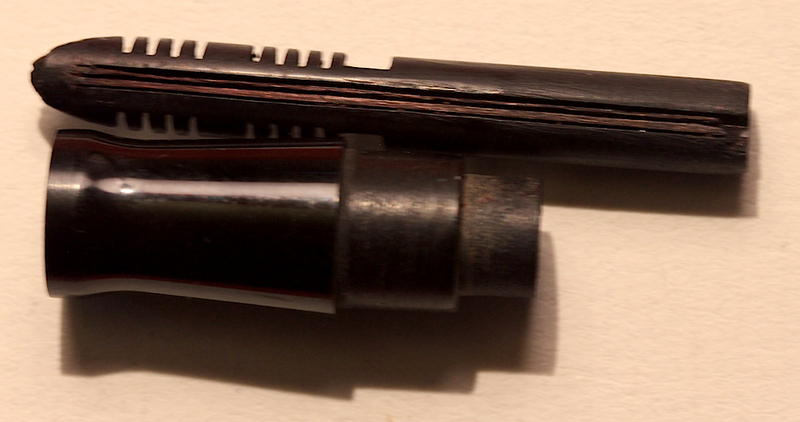 The nib needs little work but is complete with iridium.